We are pleased to offer a variety of wood stoves, flue pipes, chimneys and accessories for your selection if you are in the market for a new wood burning system, or to replace an existing one. 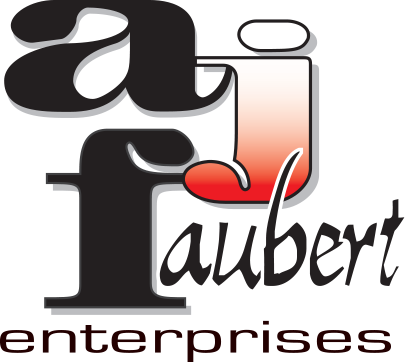 We have, at A J Faubert Enterprises, sold and installed quite a variety of units. Utmost care in the installation of each system is quality controlled and all building codes and manufacturers installation instructions are strictly followed. We take great pride in what we do and we are honored to being part in the realization of your wood heating project.